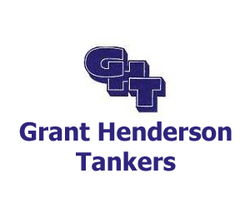 Grant Henderson Tankers provide the complete Waste Management Solution to industry, public sector and private households, handling all forms of liquid waste from septic tanks to industrial company waste. As a long established licensed waste carrier, our fully trained and experienced drivers operate throughout Scotland, supplying cost effective solutions to your waste problems. We are also one of the few licensed waste disposal facilities in Scotland. We also provide fresh water and handle liquid waste for leisure events across the UK such as pop concerts, air shows, music festivals etc. To find out more about our services, please browse through our website or should you wish to talk to one of our experts for some advice, please call us on 01698 284 987.